Little Rock, Arkansas-based ruminant progressive doom quartet, Pallbearer, have released a brand new track entitled ‘Dropout’ as the 53rd instalment of the Adult Swim Singles Program. The song encapsulates the singular doom-prog metal sound the Arkansas outfit is known for. ‘Dropout’ follows the band’s 2017 critically acclaimed album »Heartless« which was recorded entirely to analogue tape at Fellowship Hall Sound, Little Rock, Arkansas between June and August 2016. The record was produced by Pallbearer, and mixed by acclaimed producer Joe Barresi (TOOL, The Melvins, Queens of the Stone Age). Engineering was handled by Jason Weinheimer and Zach Reeves, and mastered by Grammy winning mastering engineer Dave Collins (Black Sabbath, Alice Cooper, Metallica). 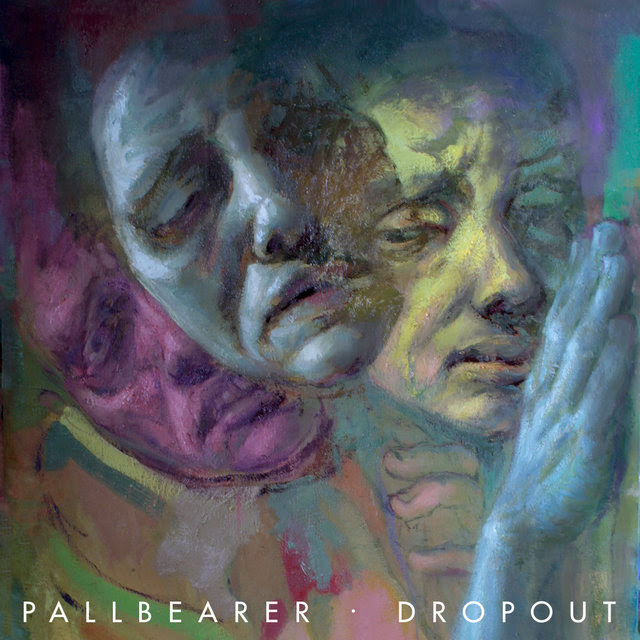 Initially formed in 2008, Pallbearer grew from the fertile underground metal scene of Little Rock, Arkansas – releasing their debut full-length »Sorrow And Extinction« in early 2012. The record made an immediate and immense impact on die-hard doom fans and metal critics alike, also forming the four piece fans outside of the metal scene. Their formidable sophomore record – 2014’s »Foundations Of Burden« featured on countless critic’s end of year lists and cemented their reputation as an unstoppable and emotive force – driving doom beyond its imagined limits, carving themselves an entirely original path through the realm of heavy music.